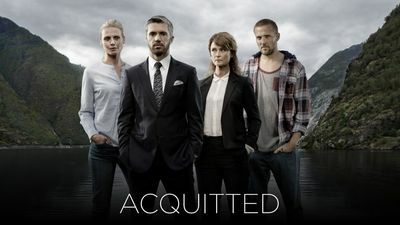 Here's where to watch every episode of Acquitted season 1. Mouseover or tap an episode to see where to stream it. Click or tap the play icon to stream it on the best available service. Hjemkomstern Mar 2, 2015 After business success in Asia Aksel Borgen is back in his small town in Norway saving an important local firm. 20 years ago he was acquitted for the murder of a high school sweetheart. And his new family don't know much about his past. Kampen Mar 9, 2015 The fight. Aksel do not want to give up the fight for a majority shareholder in Solar Tech. More and more people in the village are starting to see Aksel as an asset to the company and are willing to forget the past. Hansteen family is divided, part of the family do better bankrupt than to sell to the enemy. Splittelsen Mar 16, 2015 The fragmentation. 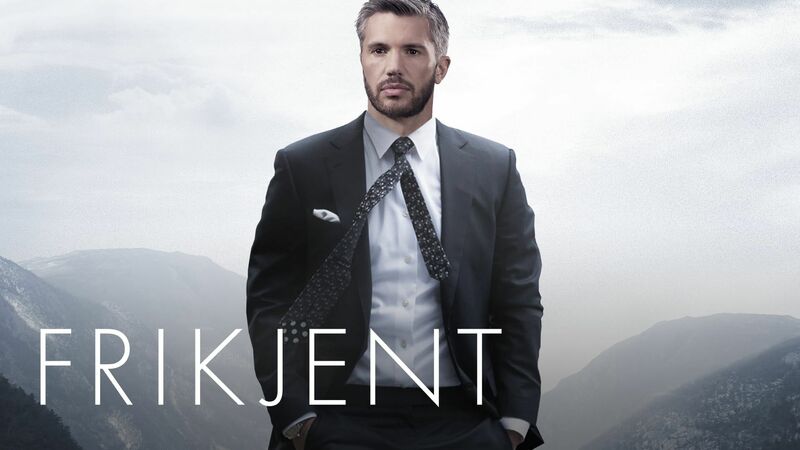 Aksel will have to stay in Lifjord until he found a new leader of Solar Tech. A conflict arises in Hansteen family and Lars loyalty to the mother is tested when he is offered the job as CEO. Aksel's family was hit hard when he disappeared and he is trying to put things the old. Tonje seems Aksel's only friend in the village. Avsløringen Mar 23, 2015 When Angeline and her son Tim comes to Lifjord becomes Aksel had to tell Tonje about Karine and her past, but omit some. It's fine for Solar Tech, but when Lars makes a gaffe must Aksel ask Angeline for help. Eva're looking for things that the police may have missed, something that can direct the investigation towards Aksel. Tvilen Mar 30, 2015 Angeline no longer believe that Aksel is innocent, and to convince her he needs Tönjes help. William're looking for a new investment opportunity, and glances at the hotel. Eve tries to get Eric to testify that Aksel gets violent when he drinks, all to the suspicion must be brought again. Rekonstruksjonen Apr 6, 2015 After receiving revealing images of Karine want Aksel take up the hunt for the killer. Solar Tech must do away with people and Lars will be forced to terminate their friends. Eva continues locate evidence against Aksel, and now it Tönjes testimony she has doubts. And the more Aksel looking for Karines killer, the more doubts the people of his own innocence. Sannheten May 4, 2015 The truth is revealed, so is the killer's identity.